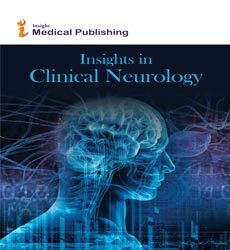 Applying immunologic methodology to the furtherance of the neurological sciences is called neuroimmunology. Studies on all branches of the neurosciences, particularly fundamental and applied neurobiology, neurology, neuropathology, neurochemistry, neurovirology, neuroendocrinology, neuromuscular research, neuropharmacology and psychology, which involve either immunologic methodology. Together they provide expertise in several major immune and infectious disorders of the nervous system that includes Neuro-AIDS and other viral and opportunistic infections, Multiple Sclerosis and related leukoencephalopathies, Transverse Myelitis and other myelopathies, Guillian Barre Syndrome, Chronic demyelinating polyneuropathy, Myasthenia gravis and other immune mediated disorders of the peripheral nervous system.